SoulCycle: Julie Rice & Elizabeth Cutler Before Elizabeth Cutler and Julie Rice met, they shared a common belief: New York City gyms didn't have the kind of exercise classes they craved, and each of them wanted to change that. A fitness instructor introduced them over lunch in 2005, and before the meal was done they were set on opening a stationary bike studio, with a chic and aspirational vibe. A few months later, the first SoulCycle opened in upper Manhattan. Today, SoulCycle has cultivated a near-tribal devotion among its clients, with studios across the United States and Canada. 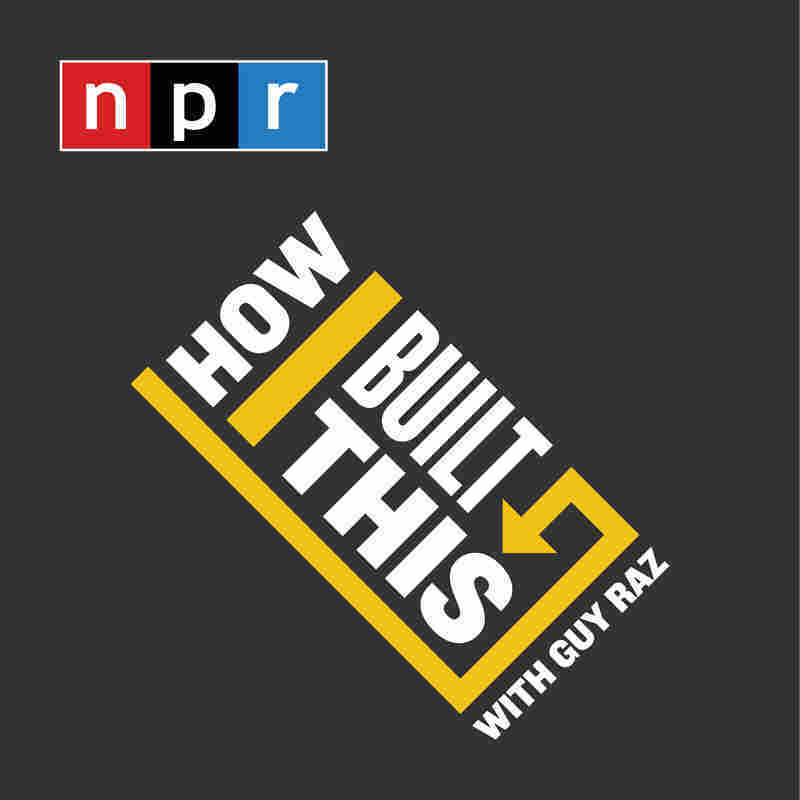 PLUS for our postscript "How You Built That," how "kid-preneur" Gabrielle Goodwin and her mom Rozalynn invented a double-face double snap barrette that doesn't slip out of little girls' hair, no matter how much they play around. 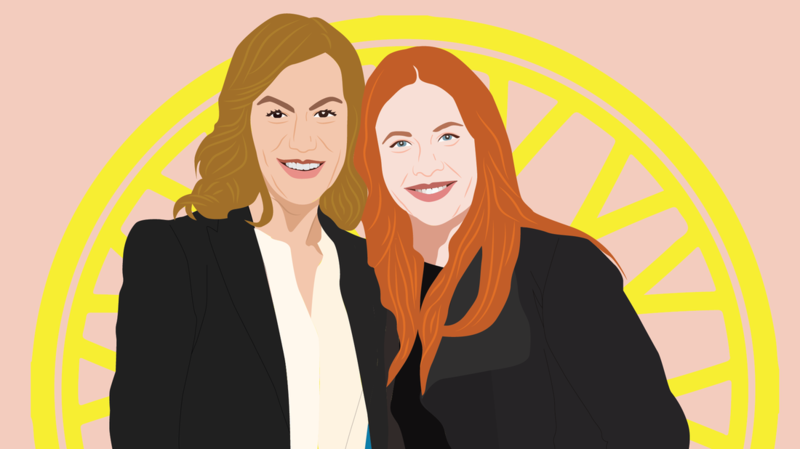 Before Elizabeth Cutler and Julie Rice met, they shared a common belief: New York City gyms didn't have the kind of exercise classes they craved, and each of them wanted to change that. A fitness instructor introduced them over lunch in 2005, and before the meal was done they were set on opening a stationary bike studio, with a chic and aspirational vibe. A few months later, the first SoulCycle opened in upper Manhattan. Today, SoulCycle has cultivated a near-tribal devotion among its clients, with studios across the United States and Canada. "Kid-preneur" Gabrielle Goodwin and her mom Rozalynn invented a double-face double snap barrette that doesn't slip out of little girls' hair, no matter how much they play around.